The U.S. Department of the Interior (DOI) is responsible for protecting the natural resources and heritage contained on almost 20 percent of the land in the United States. This responsibility requires acquisition of remotely sensed data throughout vast lands, including areas that are remote and potentially dangerous to access. One promising new technology for data collection is unmanned aircraft systems (UAS), which may be better suited (achieving superior science, safety, and savings) than traditional methods. UAS, regardless of their size, have the same operational components: aircraft, payloads, communications unit, and operator control unit. 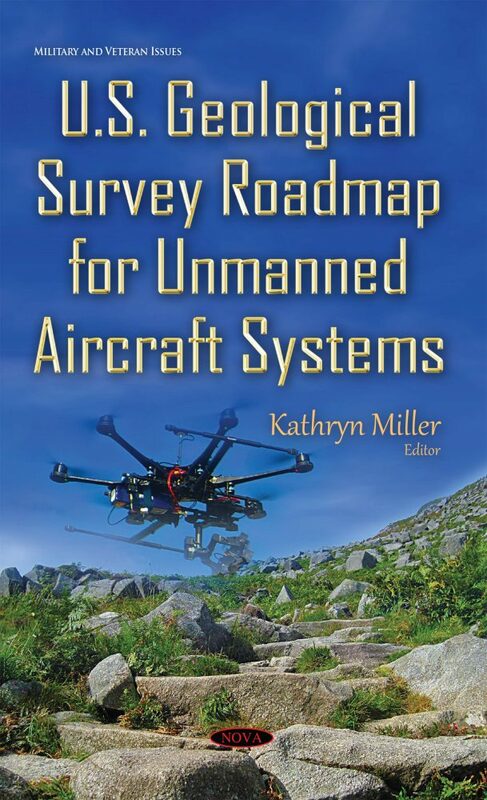 This book provides operational procedures and lessons learned from completed proof-of-concept UAS missions in areas such as wildlife management, resource monitoring, and public land inspections. This information provides not only an implementation framework but can also help increase the awareness by resource managers, scientists, and others of the ability of UAS technology to advance data quality, improve personnel safety, and reduce data acquisition costs.